Man, the things I'd do for that car, although there's a couple of things that I'd have to change! And dare I say it Not too stupidly priced !! 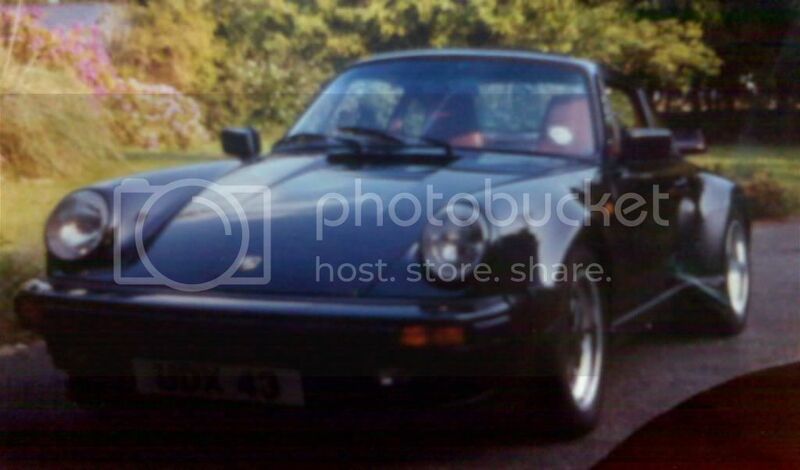 For 10k though I think Id have an older Porsche 911 or 944, or possibly a 928! have to admit, porsche's have never done nothin for me, cant see the attraction give me a proper sleeper anyday. much more fun. lol, sorry dude. I tell a lie, I like the very early one, roadster is it ? those are funkin nuts. 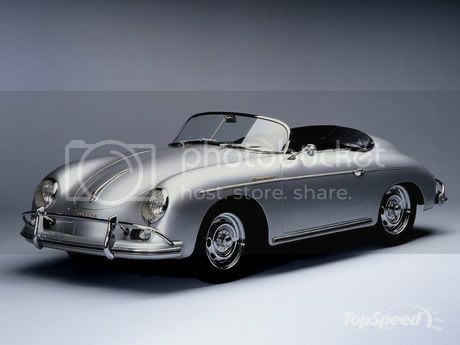 Zee "Porsche 356 Speedster", but but but how can you not like a 911?!?! What's happening to the world! So both of you are telling me that high revving roar from a 996 turbo along with your balls in the backseat with immense cornering capabilities doesnt do nothing at all for you! Phwooar! 993 GT2 end of! 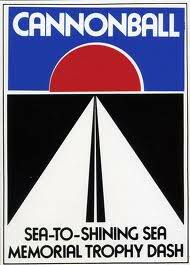 If you prefer the classics how about this? Weeey, something we can agree on! 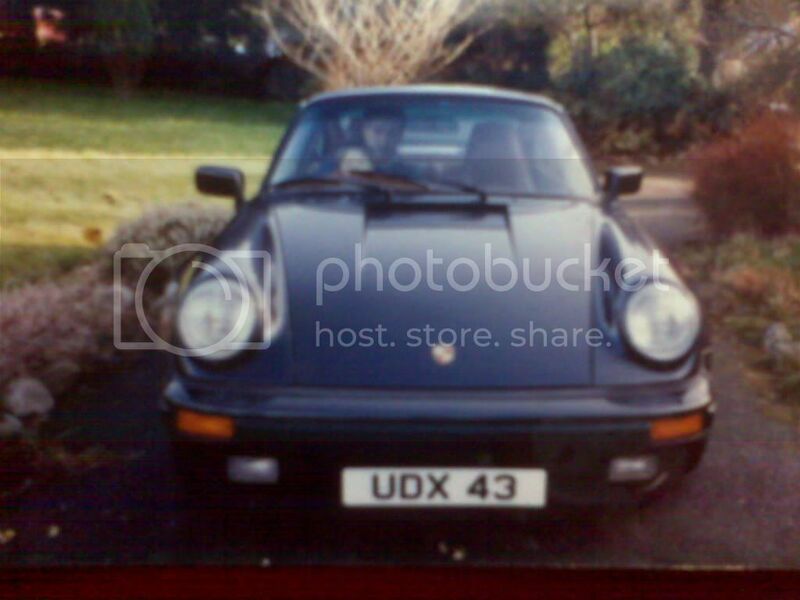 Used to be Nigel Mansells car before we had it! nice, should have kept it! !